Just approved for overnight accommodations plus wedding and events. 48 rental units, special event barn, equestrian events and much more. Sale subject to partition. 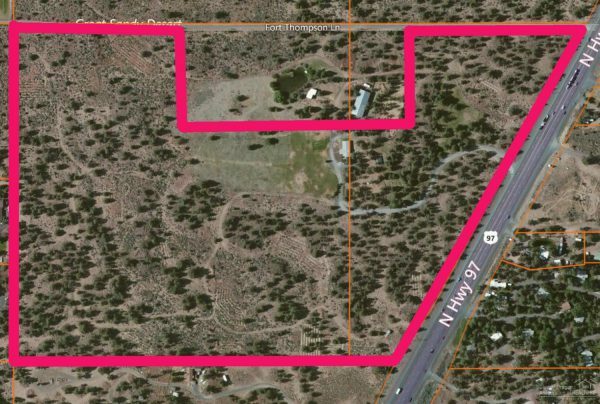 Approximately 47 acres of Highway frontage just north of Bend. Incredible development potential. Just 1.5 miles north of Lowe’s and the Cooley/Hwy 97 intersection. Flat and easily buildable. 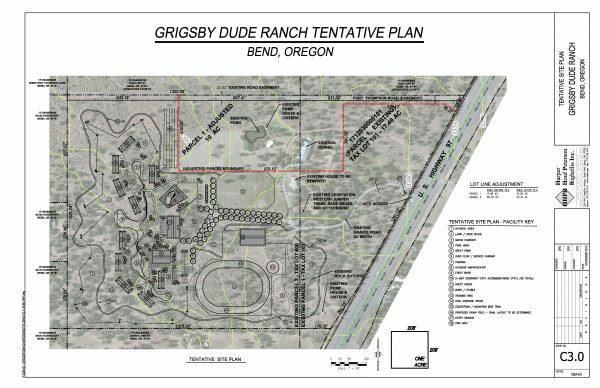 Current application in process for Dude Ranch.